All people with disabilities should have opportunities to work. Public dollars should be used to pay for supports for people to work in the community. 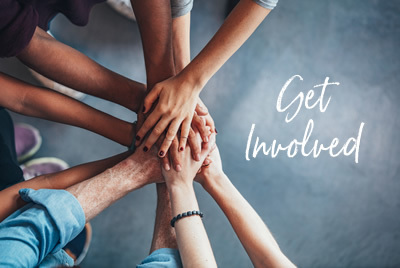 APSE members are the foundation of advocacy for integrated employment. There truly is strength in numbers at local, regional, state-wide and national levels. All people, regardless of what disability they have, have the right to work a job they choose and matches their skills and personal interests. 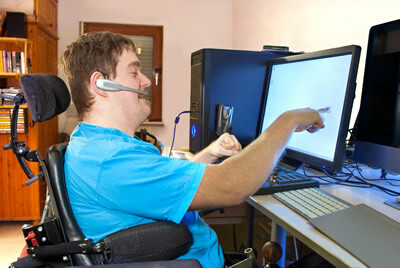 Public policies must support people with disabilities having real jobs. Money for services should be spent on people having jobs in the community. Just calling your state an Employment First state is not enough. “Employment First” is when everyone who wants a job, has a job. People like you can make a difference. 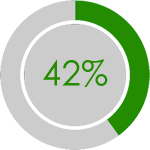 42% of Medicaid funding pays for services and supports for individuals with disabilities. 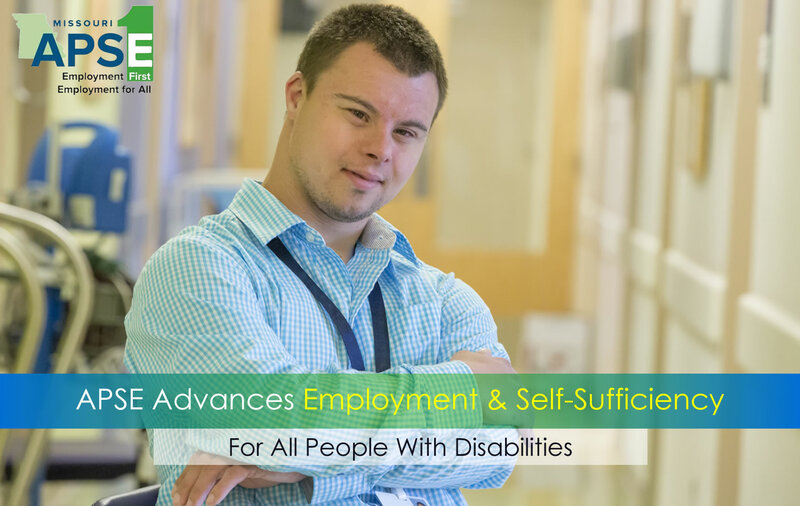 Medicaid is the primary funder of employment services and supports for individuals with disabilities. 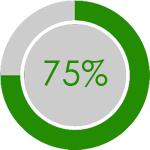 More than 75% of State Medicaid waivers offer supported employment services. 350,000 individuals with developmental disabilities are waiting for services. What is the impact for Employment Services if either Block Grants or Per Capita Caps are established? Steep funding cuts to service systems and service provers for employment supports. Rate cuts for service providers. Further limits or complete lack of availability of long-term post-placement supports. 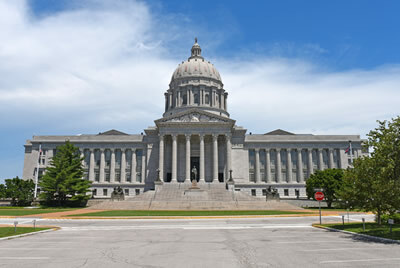 Under the current Block Grant and Per Capita Cap proposals, people with disabilities would be unable to receive the necessary services and supports for gainful employment and independent living.